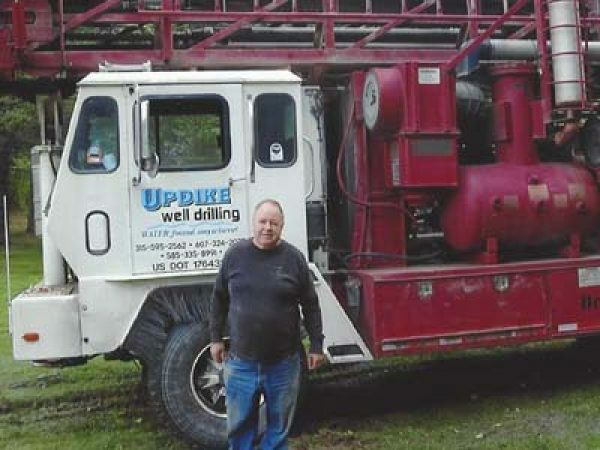 Updike Water Well Drillers is pleased to offer maintenance free cabin systems in New York, for your hunting and fishing cabins. 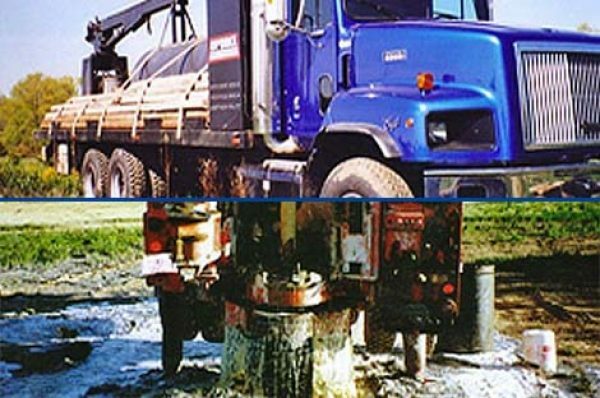 We can have your brand new water well and pump system ready in a day! This service is completely maintenance free by installing a flow-back valve. This means there is no lengthy start-up or winterizing. Call us at (877) 335-8991 if you have any questions! We believe it is important to have water readily available at all times in your hunting and fishing lodges. Our certified well drillers achieve this by installing a water drain back valve into your well. This valve ensures that water is available and ready for use the minute you arrive. We also install in-well tanks that eliminate the need for winterizing because they don’t freeze. Enjoy the convenience of a maintenance free well water system that you don’t have to drain each year in preparation for winter. Enjoy the convenience of a maintenance free well water system that you don't have to drain each year for winter.